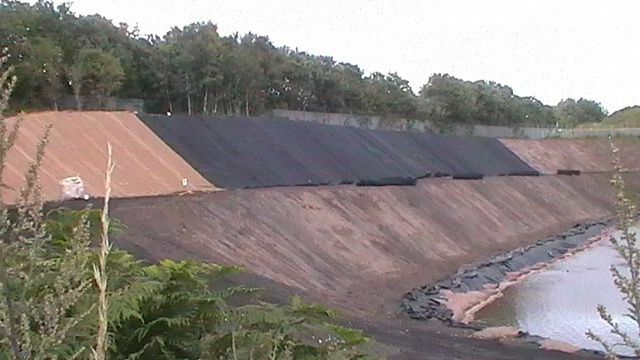 SUPPLIED INFORMATION RELATING TO AN ASPECT OF THE RATTLECHAIN SITE’S CLOSURE REPORT. 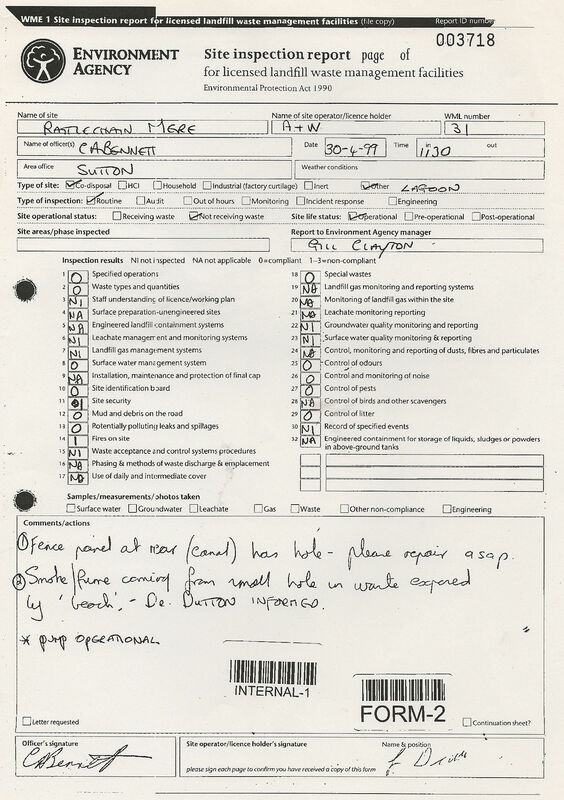 This report was sent to us by The Environment Agency as part of a freedom of information request. We have summarised the report compiled by URS for Rhodia here. 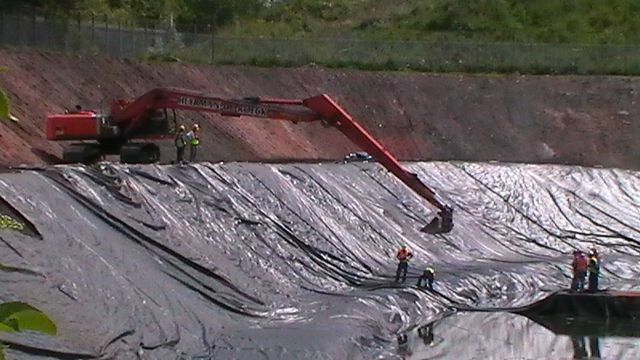 “The SRA Report forms part of the application process for the Pollution Prevention and Control (PPC) Authorisation for operating landfills. URS Corporation limited Options Study for restoration of the Rattlechain sludge lagoon Ref 1064/44557-020-787/JC/RC, dated 20th March 2002, Cremer and Warner report (1990-91), URS Corporation Ltd, Additional investigation and monitoring of the Rattlechain lagoon R0487/44557-041/lj/ih/ra/rev1, dated 10th May 2004. 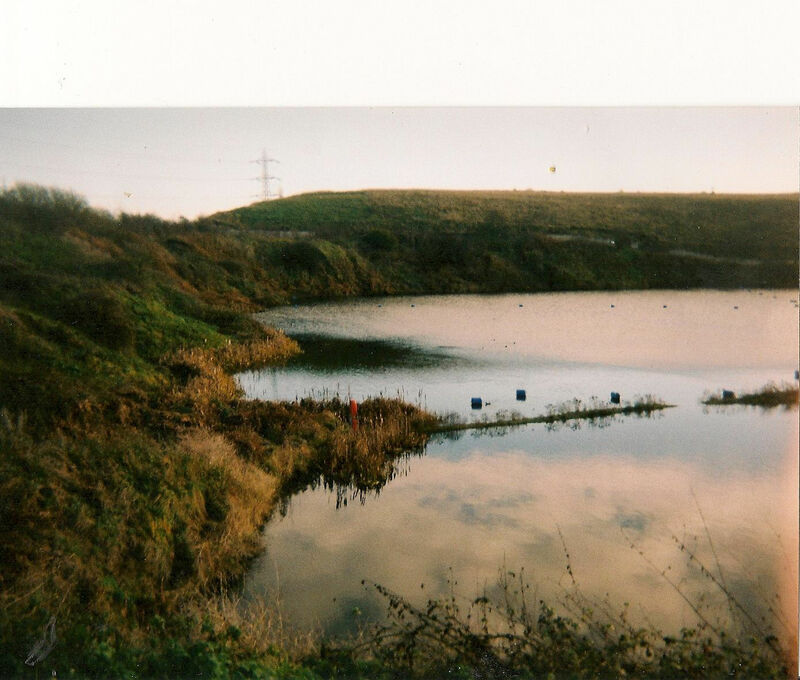 “The pumping station that critically maintains a positive hydraulic gradient between the lagoon surface and the surrounding ground water could not be affected by a potential waste displacement since the gravel causeway that divides the lagoon offers a degree of protection. The first point to note about studies such as this is that they are entirely dependent on a computer software programme simulation.These have two benefits for the environmental consultant presenting a purely theoretical report for the client. Few people, especially members of the public have access to nor the ability to question what a computer simulation says is “right”. The input that is put into them by the environmental consultant is a different matter, that appears dependent on over complex equations, again of questionable content which are presented in tables based on a method which is again unlikely to have been seen by the layman and in tables to pad out the quasi- science that backs up the argument that they are trying to promote. Bottom line- the people who enter things into computers usually get the result that they want to show. The programmes allow the presentation of glossy diagrams and pictures in different pastal shades which look good on paper whether they relate to actual reality or not. The problem with this is that the conclusions presented are not challenged by any regulator, who presumably may be too embarrased to question the validity of what a computer says is accurate. 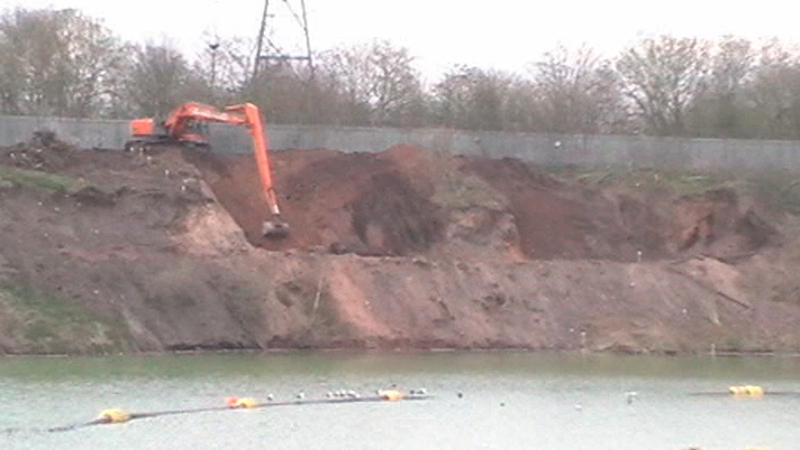 The Environment Agency would have neither the time nor resources to evaluate such stability issues. It is therefore left to others to wonder what their purpose really is in such a closure report other than to set tasks but never to really evaluate them. In short on looking out of the window I see no rain, yet a highly paid individual on television told me in pretty presented pictures that there would be that morning- based on what weather satellite computers had said were accurate. It is little more than reading tarot cards trying to predict the stability of a slope using a computer model. 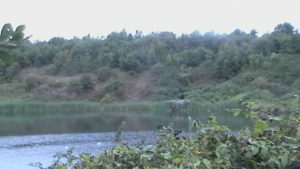 The report noted “vandalism” pointing to the fact that there were tresspassers on the site, unless they are blaming Rhodia employees or passing badgers or foxes? The fact that their monitoring took place over just only 4 months doesn’t show anything- not a “long term” study at all. 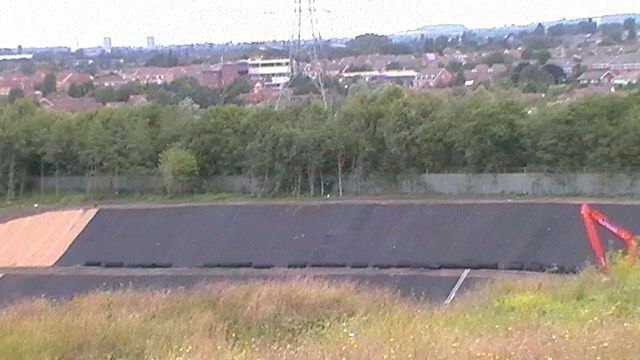 The “vandalism” mentioned was noted by us on a few occasions when we saw individuals digging for bottles on the embankment in 2009. But all this alludes to a failure in the companies ability to manage their site securely, whilst at the same time however allowing blame to be placed if something were to go wrong. 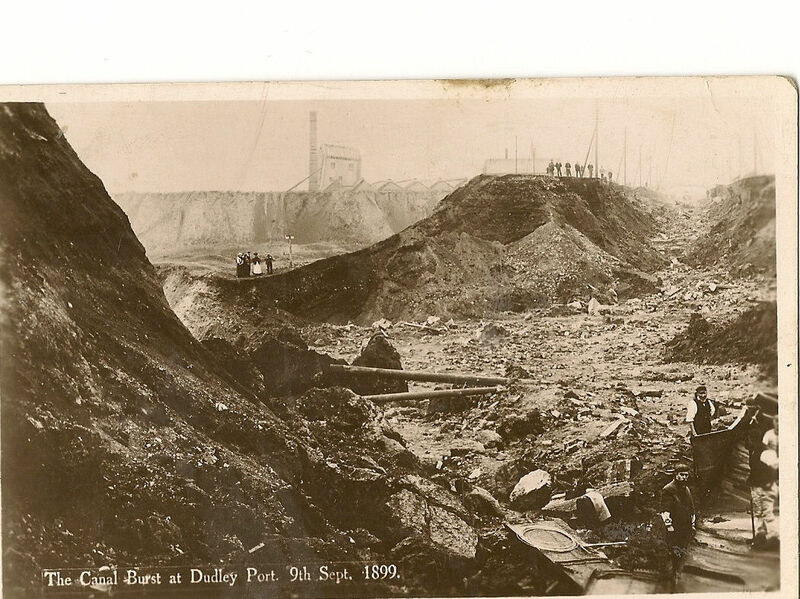 WE WONDER IF SAMUEL BARNETT BLAMED TRESSPASSERS WHEN HIS EMBANKMENT FAILED IN 1899? 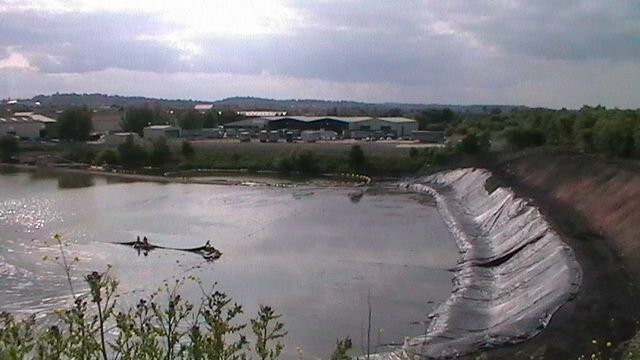 PAGE 13 “It is understood that Albright and Wilson originally purchased the site in 1948 for the disposal of chemical waste resulting from the manufacture of phosphate.” WRONG THE LAGOON HAS BEEN IN USE “SINCE 1942”– SOURCE West Midlands County council waste licensing committe report 1977. 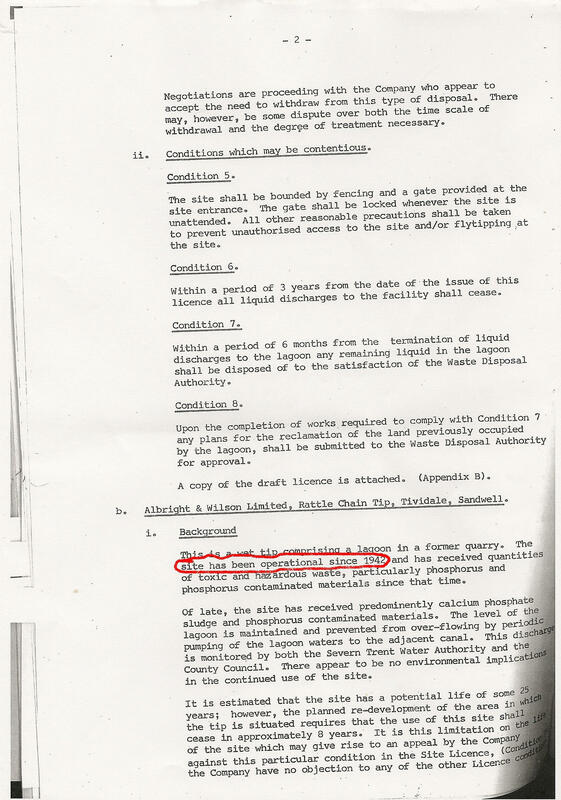 So here we have the admission that the fumes released from the “safe” waste can be toxic, which is something never communicated to us in any of the historic meetings that we were invited to at the Trinity Street site before or after this stability risk assessment. 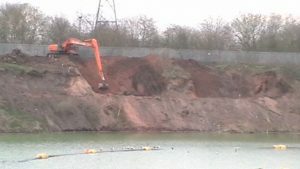 The unfolding works undertaken in 2013 have included significant works to the North embankment, that were not deemed necessary in Rhodia’s initial closure report (REMEMBER THIS INCLUDED “THE AFTERCARE PHASE”). It is fundamentally clear to anyone with a degree of intelligence, that this slope was slipping. The “shallow slips” refered to in the URS report obviously required remedial attention to prevent larger slips. 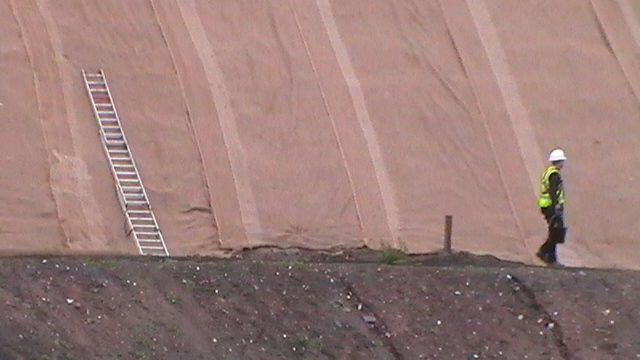 The pictures below chronicle the about face of this slippery slope, and how geo material was added to cover over the cracks in Rhodia’s closure plan for the site. 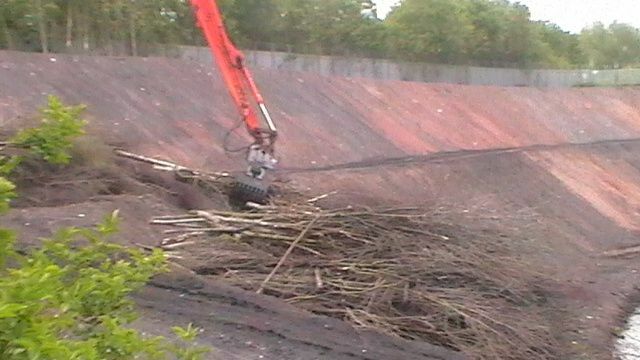 2006 when waste was still being delived to the site -stable? 15/5/2013 Stable or unstable now? June 2013 But is it stable? 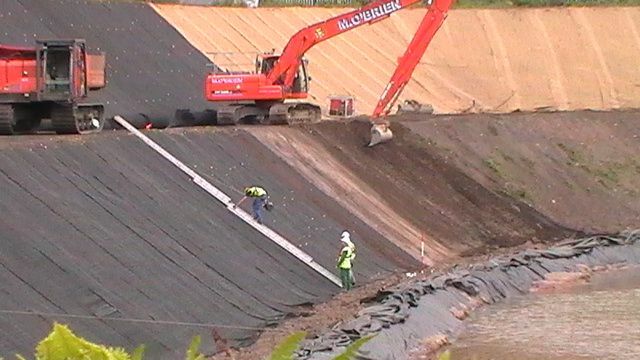 After the geotextile has been laid- stable? 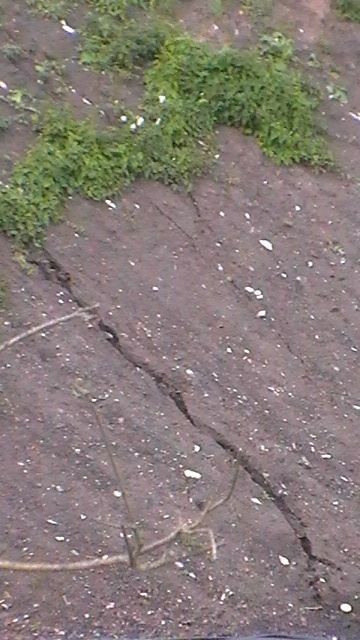 Cracks starting to show after soil has been battered down on top of that- stable? geo mesh added in August 2013- stable now? 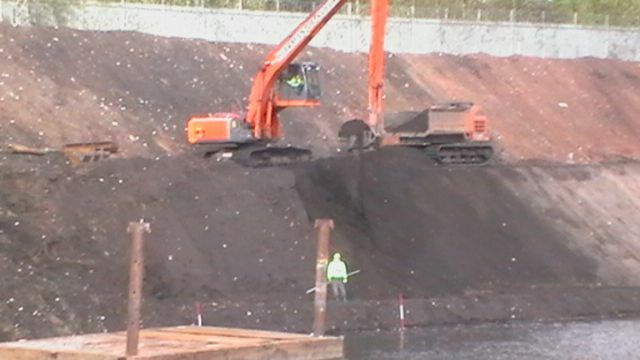 This worker is installing pegs on the North embankment. 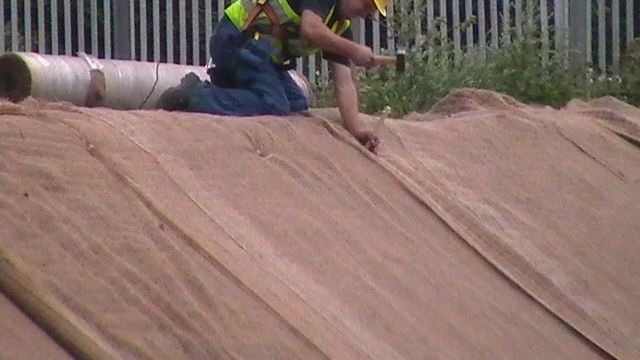 It is not an experiment- he is doing so to make the embankment more stable. 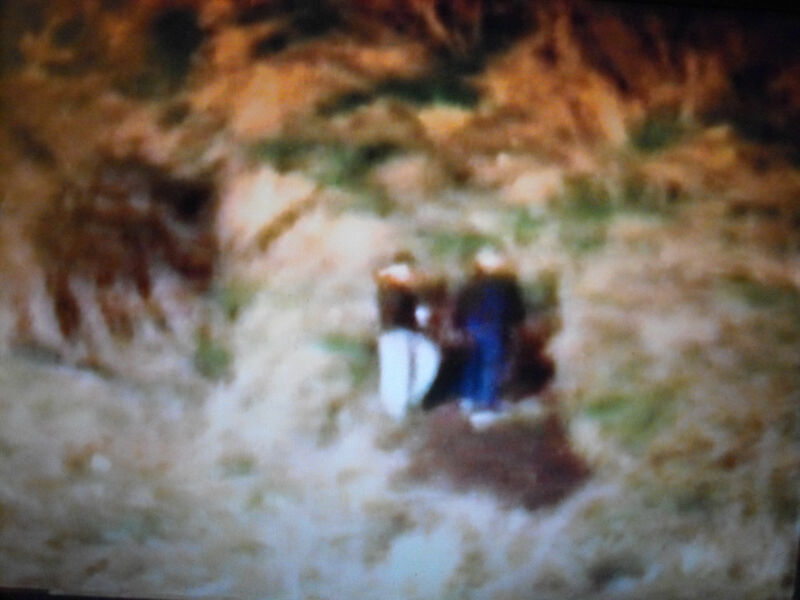 The entire area identified in the URS stability risk assessment report using the surveying pegs- stable now?